Another year has come to an end, which means The Crafty Blog Stalker has added one more year of tutorials to the online world! Starting from 10 and counting down to the number 1 tutorial of 2016! Click the title below the image to get to the craft tutorial. 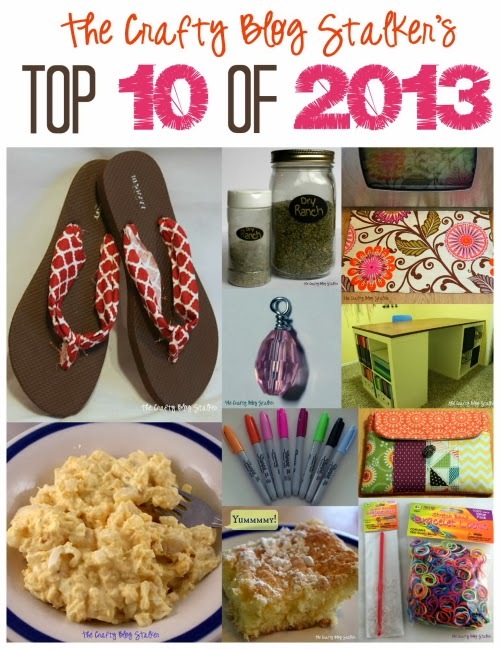 Did your favorite easy DIY craft tutorial idea from The Crafty Blog Stalker make the top 10 list? 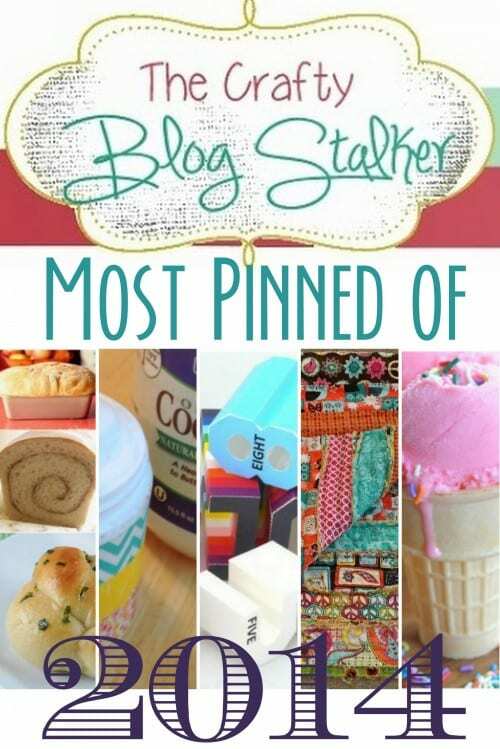 I’d love to know what your favorite Crafty Blog Stalker Tutorial is! Share and leave a comment below! Check out the top tutorials of years past! 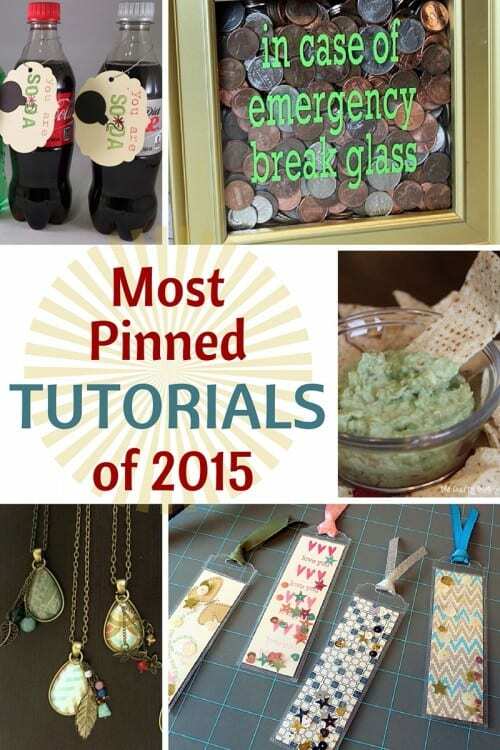 SAVE TOP 10 TUTORIALS OF 2016 FORM THE CRAFTY BLOG STALKER TO YOUR FAVORITE DIY PINTEREST BOARD!